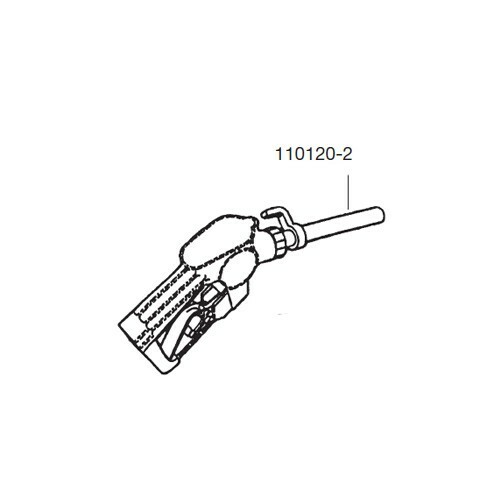 GPI 110120-1 is a hook for automatic nozzle for M-150S, M-180S, M-240S Electric Gear Pumps. 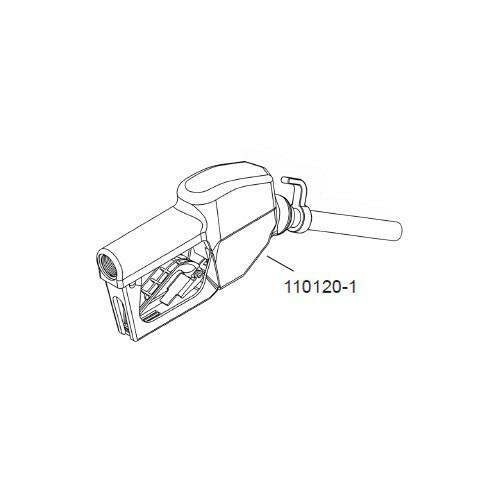 GPI 110120-2 is a M-3120 automatic nozzle hook for Leaded Spout. 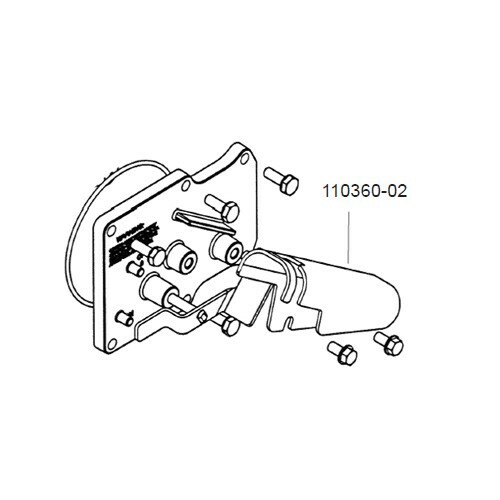 GPI 110360-02 is a nozzle cover for EZ-8 Fuel Pump. GPI 110530-01 is an Automatic Nozzle Kit for M-150S, M-180S & M-240S Electric Gear Pump. 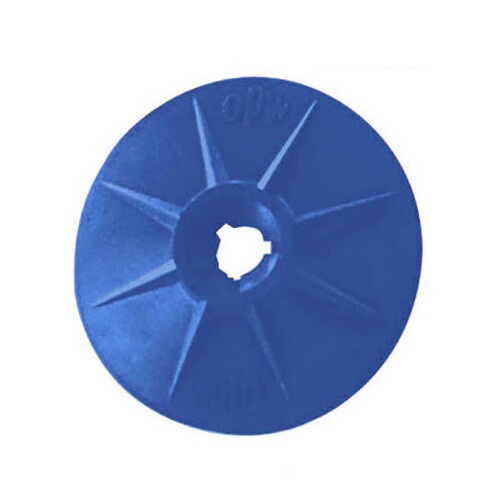 The OPW 8B-0500 Blue FILLGARD™ Splash Guard enhances the appearance of your gasoline nozzle, and makes dispensing gasoline more pleasant for your customers. Designed for 11A® &11B® / 21Ge™ / Astro & AstroB / 1A nozzles. 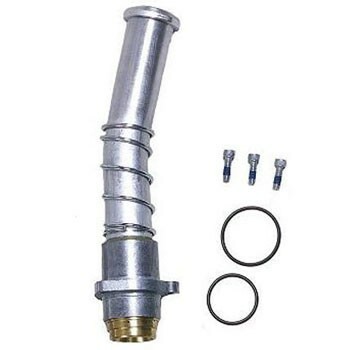 The OPW 8BL-0400 Black FILLGARD™ Splash Guard enhances the appearance of your gasoline nozzle, and makes dispensing gasoline more pleasant for your customers. Designed for 11A® &11B® / 21Ge™ / Astro & AstroB / 1A nozzles. 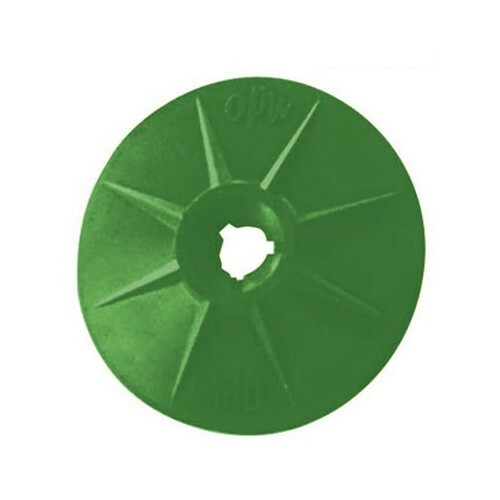 The OPW 8G-0100 Green FILLGARD™ Splash Guard enhances the appearance of your gasoline nozzle, and makes dispensing gasoline more pleasant for your customers. Designed for 11A® &11B® / 21Ge™ / Astro & AstroB / 1A nozzles. 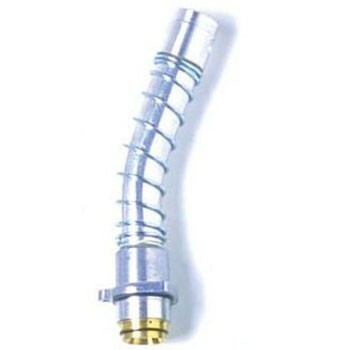 The OPW 8GL-0750 Gold FILLGARD™ Splash Guard enhances the appearance of your gasoline nozzle, and makes dispensing gasoline more pleasant for your customers. Designed for 11A® &11B® / 21Ge™ / Astro & AstroB / 1A nozzles. 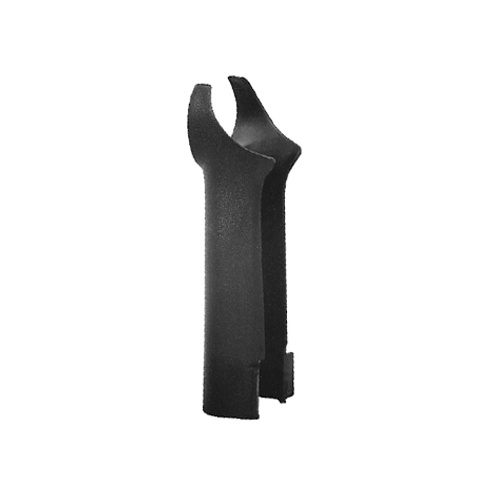 The OPW 8HBL-0400 Black FILLGARD™ Splash Guard enhances the appearance of your gasoline nozzle, and makes dispensing gasoline more pleasant for your customers. Designed for 7H® / 7HB® nozzles. 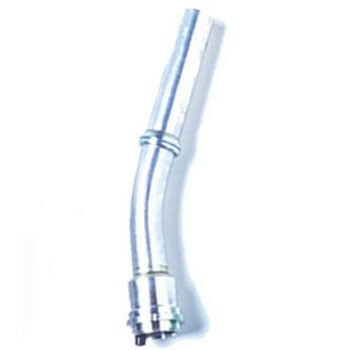 The OPW 8HG-0100 Green FILLGARD™ Splash Guard enhances the appearance of your gasoline nozzle, and makes dispensing gasoline more pleasant for your customers. Designed for 7H® / 7HB® nozzles. The OPW 8HY-0900 Yellow FILLGARD™ Splash Guard enhances the appearance of your gasoline nozzle, and makes dispensing gasoline more pleasant for your customers. Designed for 7H® / 7HB® nozzles. The OPW 8R-0300 Red FILLGARD™ Splash Guard enhances the appearance of your gasoline nozzle, and makes dispensing gasoline more pleasant for your customers. Designed for 11A® &11B® / 21Ge™ / Astro & AstroB / 1A nozzles. 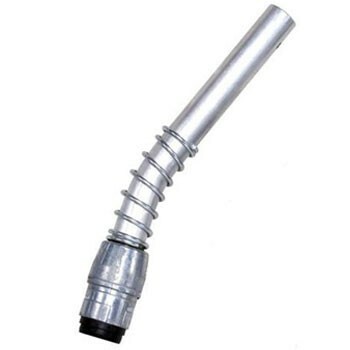 The OPW 8S-0200 Silver FILLGARD™ Splash Guard enhances the appearance of your gasoline nozzle, and makes dispensing gasoline more pleasant for your customers. Designed for 11A® &11B® / 21Ge™ / Astro & AstroB / 1A nozzles. OPW 18KVA-1000 is a Hold-Open Kit used for 36 11VAI nozzles. 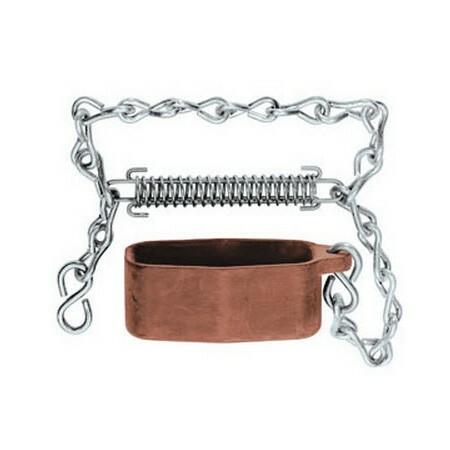 Including hold-open racks and hardware. 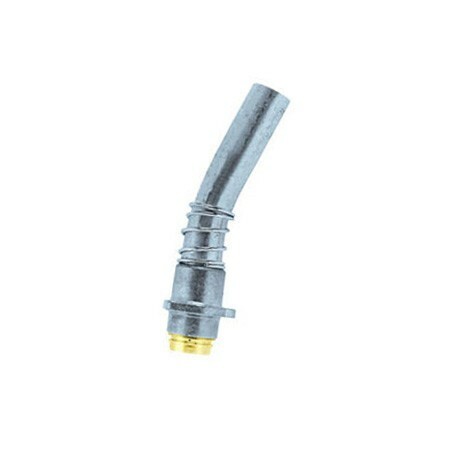 The OPW 296-0040 1-1/4" Brass Nozzle Replacement Spout is used on 190-0113 and 210-0104 nozzles. OPW 297-9020 is a 1-1/4" NPT Aluminum Nozzle Spout for use on 190-0113; 210-0104; 295SC-0139 nozzles. 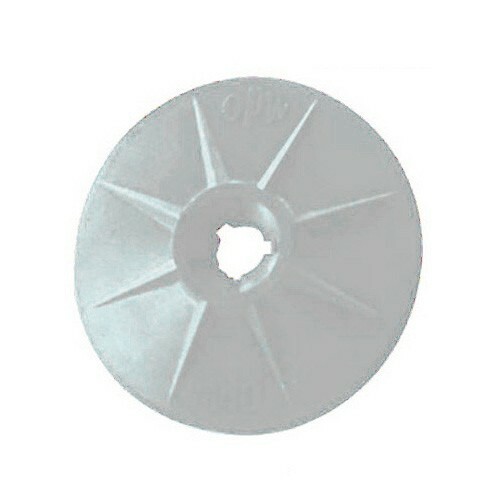 The OPW 296CA-4000 1-5/8" Protective Cap is for use with OPW 296 nozzle spout used on 190 1" nozzle. Each cap also comes with a chain and tension spring. 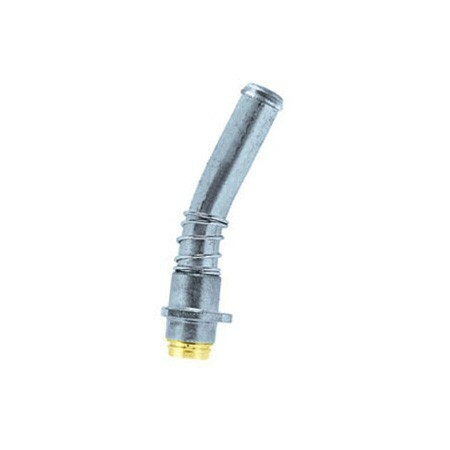 The OPW 296CJ-0100 1-1/2" Protective Cap is only for use with OPW 696J nozzle spout used on 190 1-1/2" 295SA nozzle. 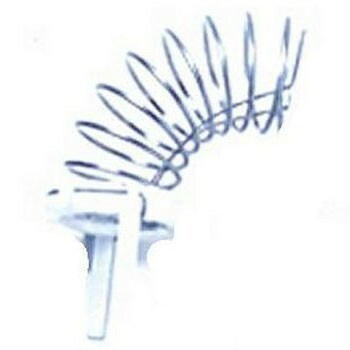 Each cap also comes with a chain and tension spring. 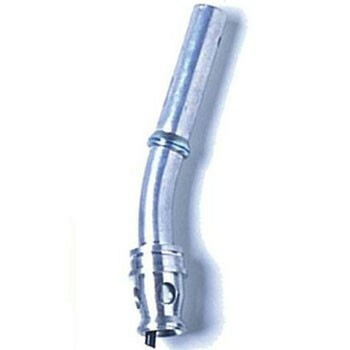 The OPW 297SA-9050 is a 1-1/4" Aluminum Spout for 295SA-0135,0136,0137 nozzles. 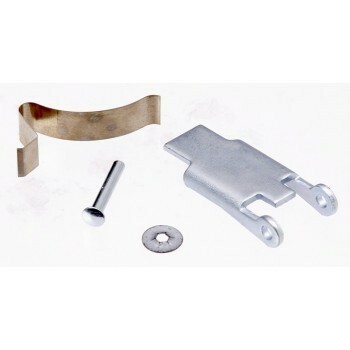 The OPW 5BBH-0136 is a Spout Kit w/ Spout Ring used on 7HB® nozzles. 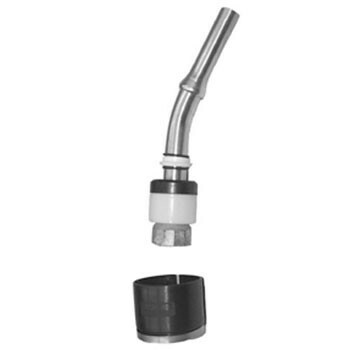 The OPW 5BBH-5136 is a Spout Kit without Spout Ring used on 7HB® nozzles. 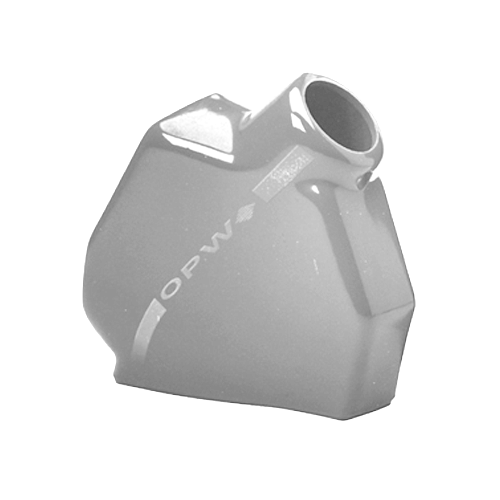 The OPW D01246M is a green NEWGARD™ 1 Piece Hand Insulator designed for 11A series nozzles. 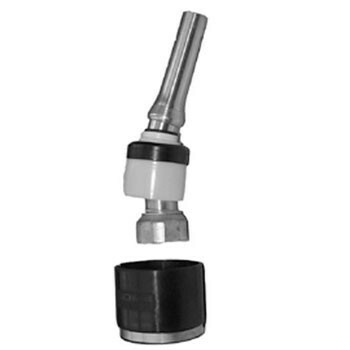 The OPW D01174M is a silver NEWGARD™ 1 Piece Hand Insulator designed for 11A series nozzles. The OPW D00907M is a red NEWGARD™ 1 Piece Hand Insulator designed for 11A series nozzles. The OPW D00909M is a black NEWGARD™ 1 Piece Hand Insulator designed for 11A series nozzles. The OPW D00908M is a blue NEWGARD™ 1 Piece Hand Insulator designed for 11A series nozzles. The OPW D00719M is a yellow NEWGARD™ 1 Piece Hand Insulator designed for 11A series nozzles. 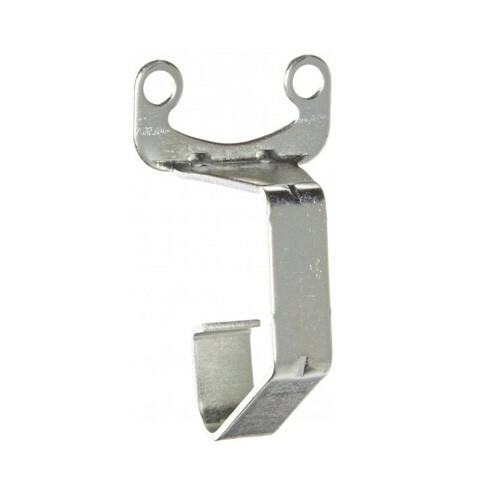 The OPW D01295M is a gold NEWGARD™ 1 Piece Hand Insulator designed for 11A series nozzles. The OPW D01245M is a orange NEWGARD™ 1 Piece Hand Insulator designed for 11A series nozzles. The OPW C03647M is a green NEWGARD™ 1 Piece Hand Insulator designed for 11B series nozzles. 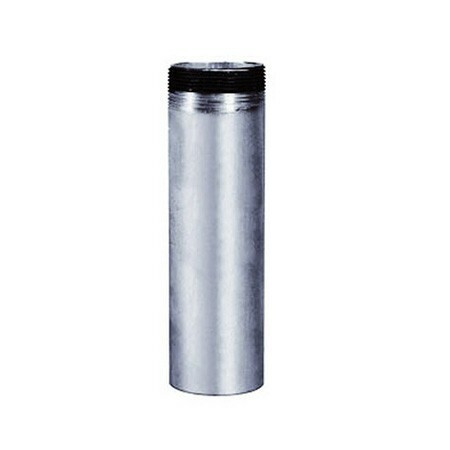 The OPW C03648M is a silver NEWGARD™ 1 Piece Hand Insulator designed for 11B series nozzles. 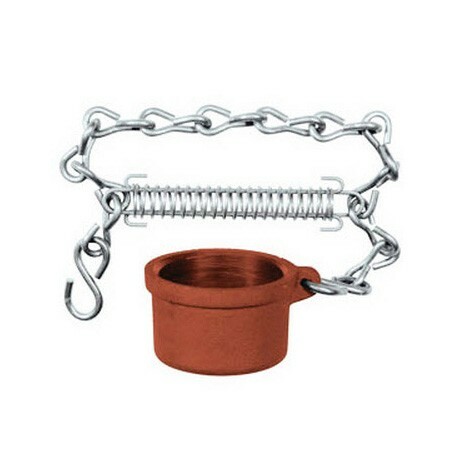 The OPW E00304M is a red NEWGARD™ 1 Piece Hand Insulator designed for 11B series nozzles. 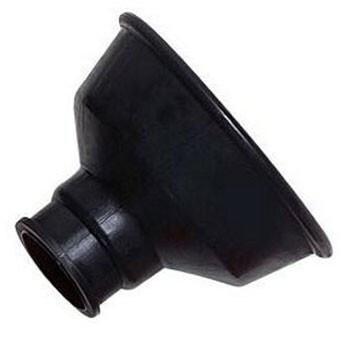 The OPW E00308M is a black NEWGARD™ 1 Piece Hand Insulator designed for 11B series nozzles. 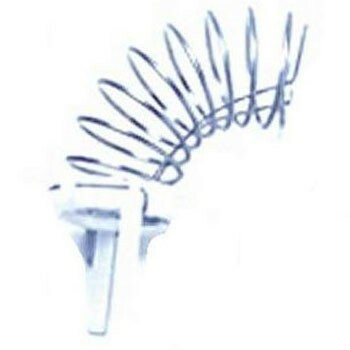 The OPW C03649M is a blue NEWGARD™ 1 Piece Hand Insulator designed for 11B series nozzles. 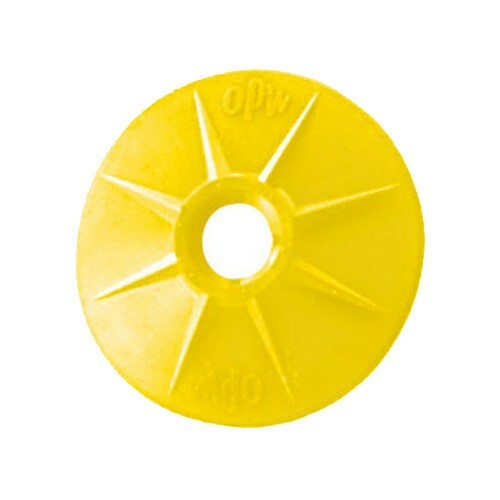 The OPW C03655M is a yellow NEWGARD™ 1 Piece Hand Insulator designed for 11B series nozzles. 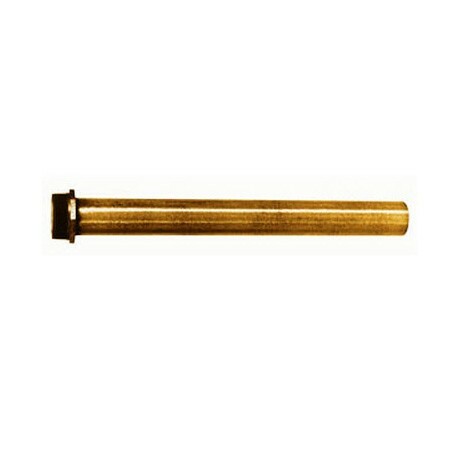 The OPW C03653M is a gold NEWGARD™ 1 Piece Hand Insulator designed for 11B series nozzles. 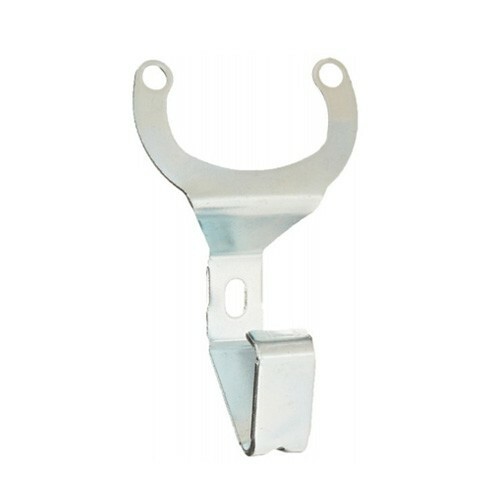 The OPW C03654M is a orange NEWGARD™ 1 Piece Hand Insulator designed for 11B series nozzles. The OPW E00307M is a green NEWGARD™ 1 Piece Hand Insulator designed for 7H series nozzles. 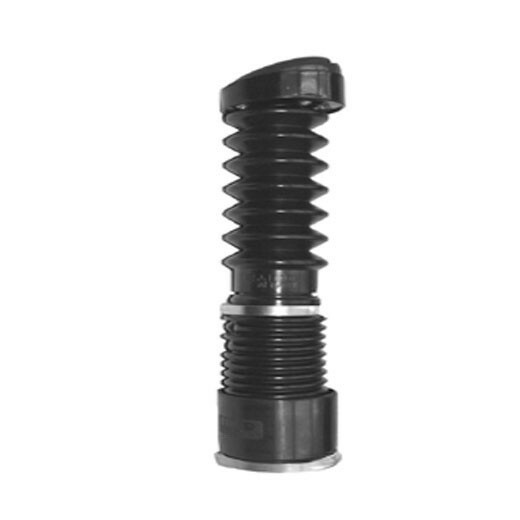 The OPW E00368M is a yellow NEWGARD™ 1 Piece Hand Insulator designed for 7H series nozzles. The OPW 205598 is a orange NEWGARD™ 1 Piece Hand Insulator designed for 7H series nozzles. 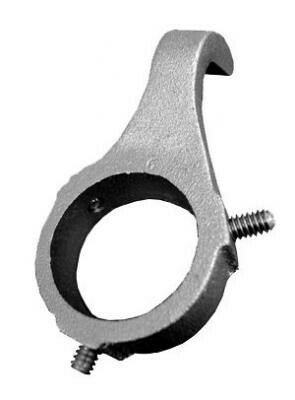 The OPW 205599 is a orange NEWGARD™ 1 Piece Hand Insulator designed for 7HB series nozzles. 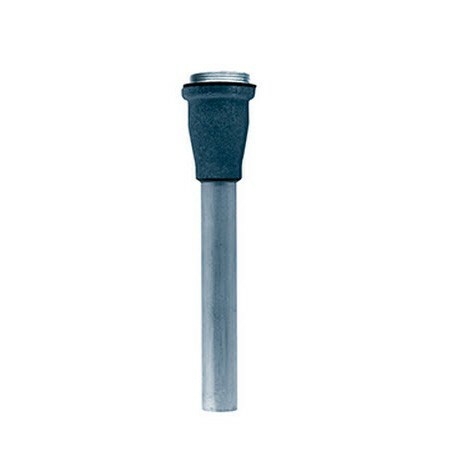 The OPW E00325M is a green NEWGARD™ 1 Piece Hand Insulator designed for 7HB series nozzles. 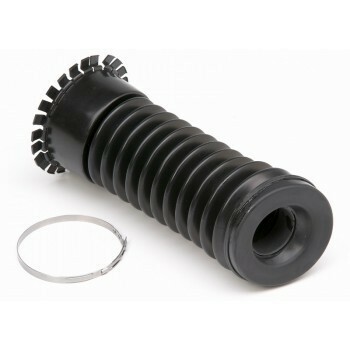 The OPW E00324M is a black NEWGARD™ 1 Piece Hand Insulator designed for 7HB series nozzles. 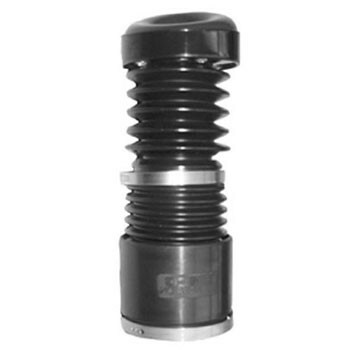 The OPW H11923M is a yellow NEWGARD™ 1 Piece Hand Insulator designed for 7HB series nozzles. 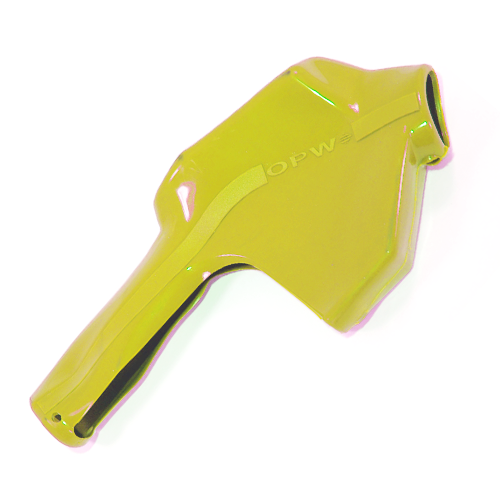 The OPW 8HY-0900 Yellow FILLGARD™ Splash Guard enhances the appearance of your gasoline nozzle, and makes dispensing gasoline more pleasant for your customers. 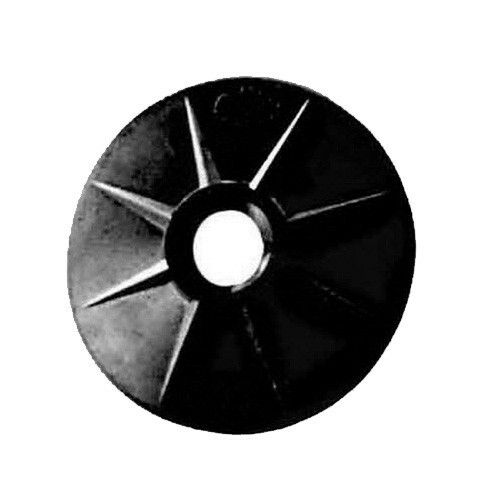 Designed for 11A® &11B® / 21Ge™ nozzles.